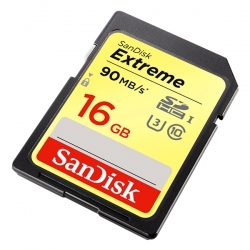 The ultimate speed, capture moments. UHS video speed class 30 (V30) and UHS (U3) 3 speed rating to 4K UHD recording, provides a clearer picture for your video card memory. 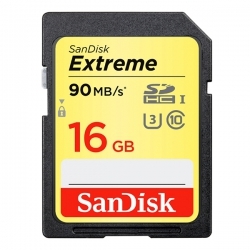 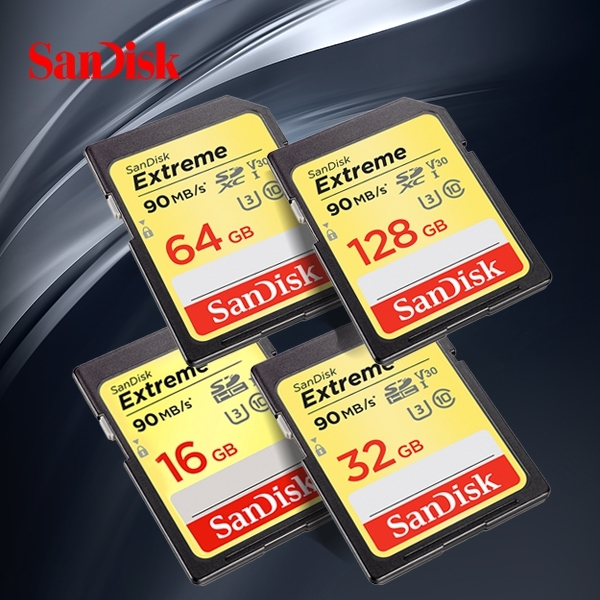 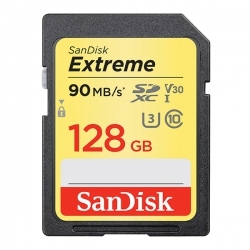 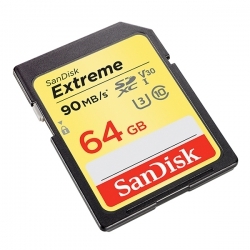 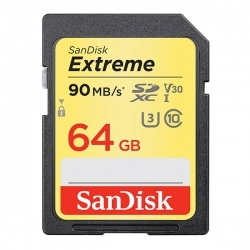 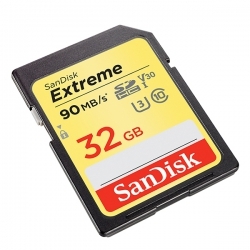 These provide capacity specifications 32GB to 256GB**, read speed up to 90MB/s*, suitable for rapid transmission, and is compatible with the device support SDHC and SDXC, to provide life-long maintenance co..